40 Years in Prison- Justice Served for a Deadly Dallas DWI Crash? Nobody wins when lives are lost. Jail time, a wrongful death lawsuit, the chance to speak against the guilty driver; none of this brings the crash victims back. However, a guilty verdict and strict sentencing can bring a sense of closure for the friends and families of those lost in the drunk driving accident. Recently, a man was sentenced to at least 40 years in prison for causing a Dallas high speed crash that killed a baby, his father and the mother of his sister, who survived the crash. Armando Soto was convicted on two counts of intoxication manslaughter and is still facing additional charges. Soto was over twice the legal limit and driving 90 mph when he hit the family from behind. Drunk driving crashes almost always leave the drunk driver unharmed or, at the very least, alive. This means that it is up to our justice system to determine the guilt of the drunk driver, to assign a punishment that the judge believes fits the crime. The entire process is emotionally trying for all involved, and sadness prevails at any deadly DWI crash trial. But what can be done? After such tragedy, we must try and find a silver lining, a call to action. The drunk driving accident lawyers at the Hart Law Firm challenge you to take this story to heart, to work to prevent another tragedy. Prevent drunk driving crashes in Texas, do not drink and drive, stop others from doing so. Offering a sober ride or calling a cab for a friend could save a life. Together we can prevent drunk driving crashes. 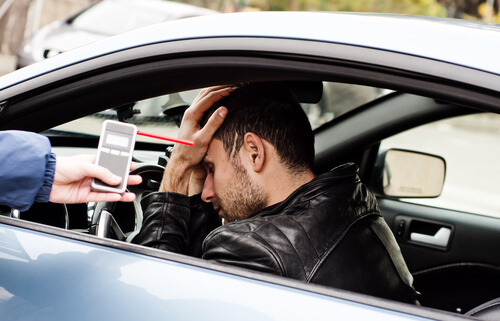 If you've been injured by a drunk driver we are here to help. Call us at (817) 485-8888 or complete our contact form for your free consultation.